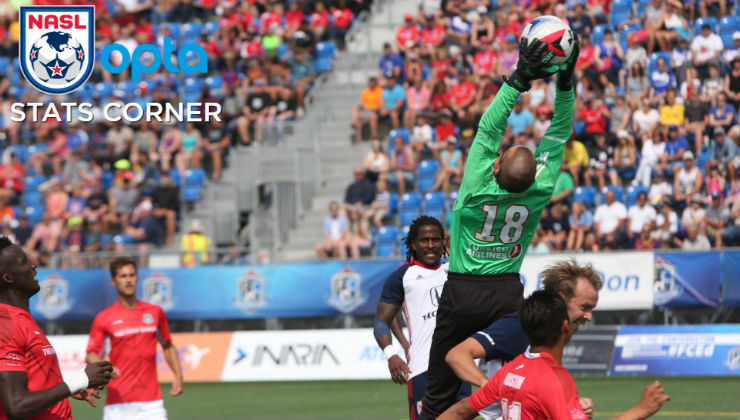 Indy Eleven remained hot to being the Fall Season and much of the club's success has started from the defensive third. In particular, goalkeeper Jon Busch has been sensational over the past month. Indy defender Lovel Palmer put in a key shift in the club’s 2-1 victory over FC Edmonton in the opening weekend of the Fall Season. The veteran made 13 clearances in the game, which is tied for the fourth most in a game by a player this season. Indy made a total of 38 clearances in the game – the most by a team in Week 1 of the Fall Season. The Boys in Blue’s rearguard was pivotal in keeping the club’s strong run of form going. Goalkeeper Jon Busch has been a key reason why. He made seven saves in the win over the Eddies, which is tied for the third most in a game this year – Jacksonville Armada FC goalkeeper Caleb Patterson-Sewell also had seven to start the Fall Season. 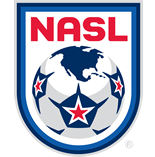 Busch has the most in a game this year with nine in a draw with the New York Cosmos. Busch, who is 40 years old, has consistenly rose to the occasion this year. The Indy shot-stopper finished with 24 saves in the month of July, leading all goalkeepers in that category. Cosmos defender Dejan Jaković completed all of his 56 passing attempts in the club’s 3-1 win over Miami FC. The Canadian international is the only player this season to have a 100 percent passing accuracy in a game with over 50 attempts.